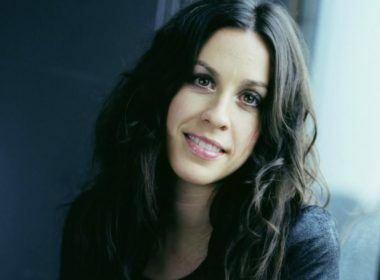 It was announced today that Alanis Morissette’s 1995 album ‘Jagged Little Pill’ will become a musical at the American Repertory Theater in 2018. 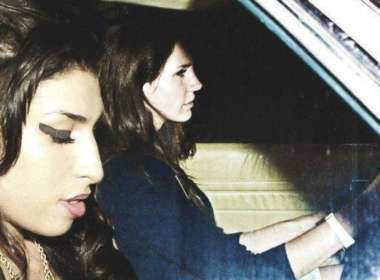 Even though she joined the 27 Club by dying of alcohol poisoning, Amy Winehouse’s music and persona will be remembered by the world until the end of time. The Amy Winehouse doc is getting rave reviews, New Music Tuesday now occurs on Friday, PLUS new music from KMDFM, Bear McCreary, Bis and The Residents.